Mohammad Joynal Abedin – Sattar&Co. 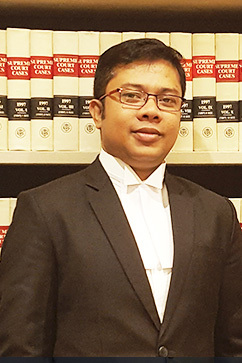 Mohammad Joynal Abedin is an Advocate of the Supreme Court of Bangladesh, with long term experience in litigation and corporate matters. He specializes in Civil litigation, Criminal litigation, Writ and Company matters. He has experience working with different companies and firms in Bangladesh. He is also regularly involved in vetting land and commercial documents.